Earth Hour is a globally awaited event, one where the world comes together to collectively reduce the energy strain placed on our environment. 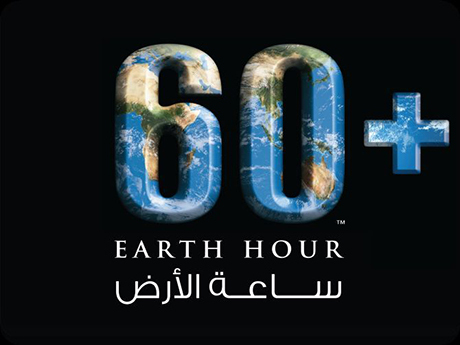 This year, Earth Hour will take place on Saturday the 19th of March, 2016 at 8:30 - 9:30 p.m. local time. 60 minutes of energy and appliance powering off, is all it takes! How can you prepare for Earth Hour? Switch off as many household appliances as you can. Turn off your air conditioning or at least try to moderate the temperature to reduce energy levels needed. Turn off all your lights before you leave your office and schedule a light power off at home too with a soothing evening of candle lights. Make sure that all your computers, printers, scanners and any other office machinery not being used are switched off.